T2000W/D1 - Earthquake Sound Corp. 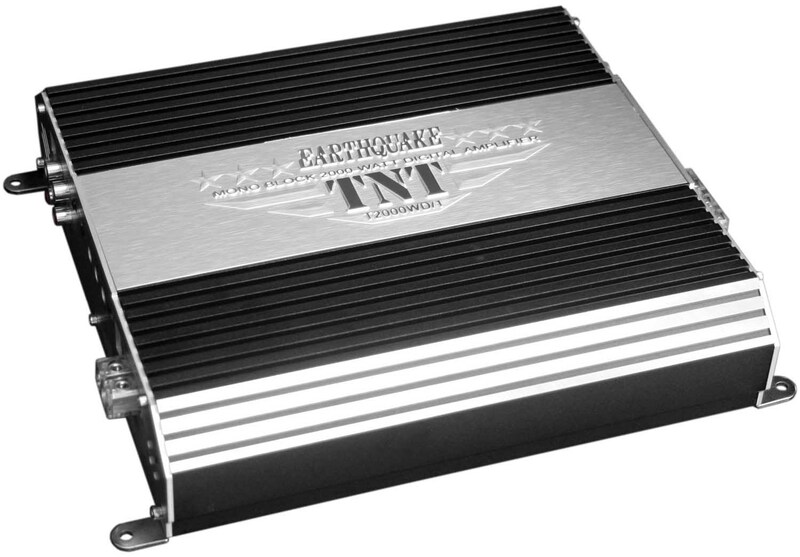 The TNT amplifiers have the power and intensity that Earthquake is known for but with an affordable price tag. Everybody deserves a strong amplifier to keep up with their system. Equipped with patented output technologies with a more conventional unregulated switching power supply, massive MOSFET power supplies and high quality circuitry, the T2000WD/1 delivers more power and cleaner sound.